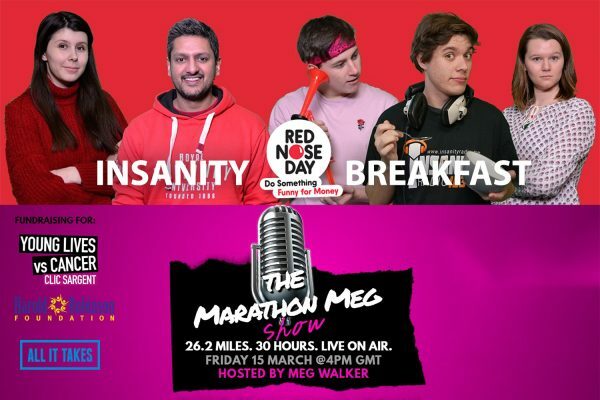 This Weekend (15th March), we’re hosting two big fundraisers. Find out how to get involved in our do-good-ing. 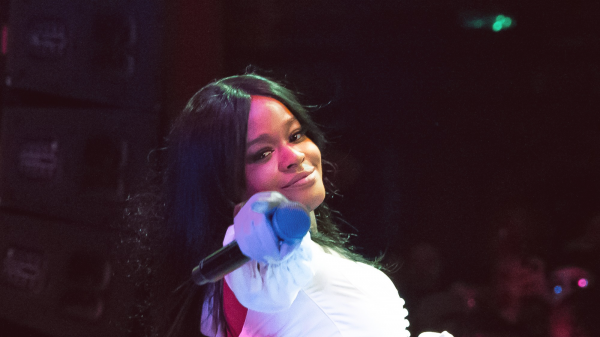 Keren reviews the ever-controversial Azealia Banks’ sold-out London gig. 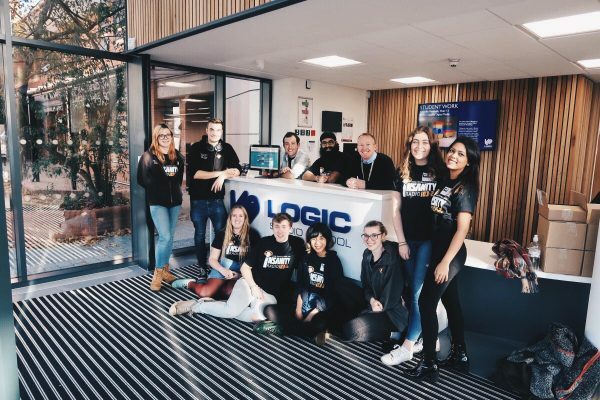 Keren Tomasoa, Head of Community (Outreach), explains what went down on the 23rd of January with Logic Studio School. 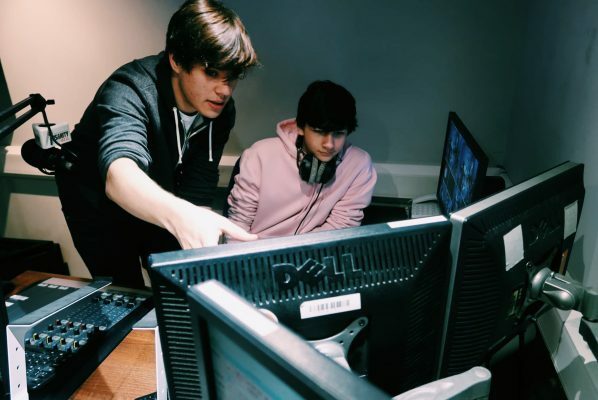 The start of 2019 brings with it a fresh crop of musical talents poised to make it big in the coming year. 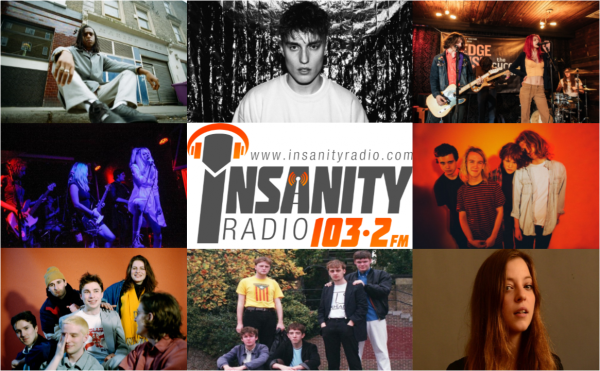 Head of Music Phoebe and Insanity Radio’s Music Team share their picks for our Class of 2019. 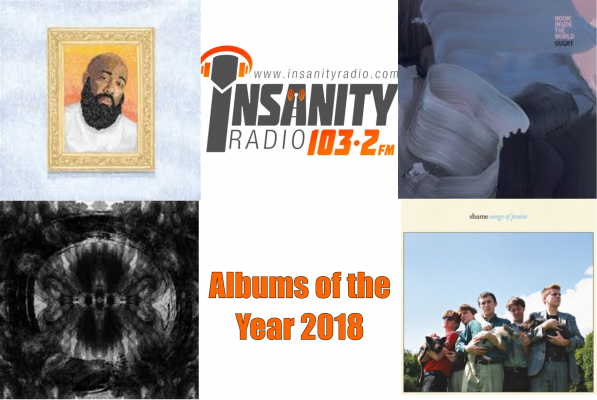 The Insanity Radio Music Team shares their thoughts on their favourite albums released this year. 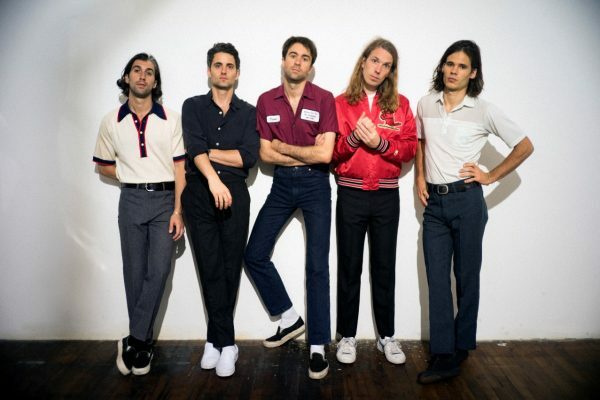 In this week’s One Line Review, Insanity’s Music Team give their thoughts on the new track from indie-rockers The Vaccines. 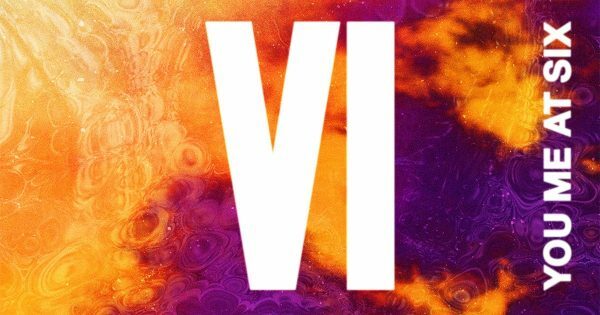 Rhys reviews the brand-new album from You Me At Six, ‘VI’. Your Head of Community (Outreach) discusses Insanity Radio’s workshop and Outside Broadcast at Logic Studio School. 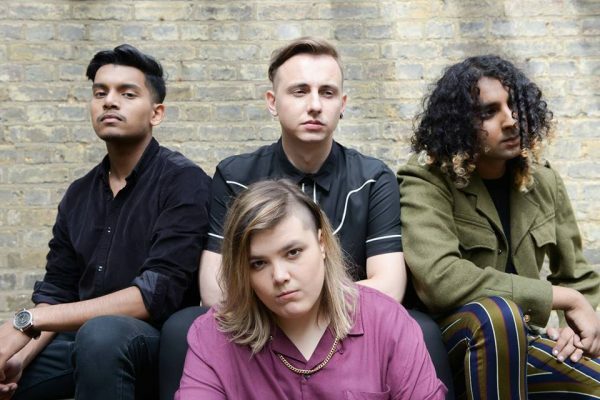 Phoebe reviews indie-rock band BLOXX’s sold-out headline gig at London’s Borderline. Insanity celebrates at the SRAs! 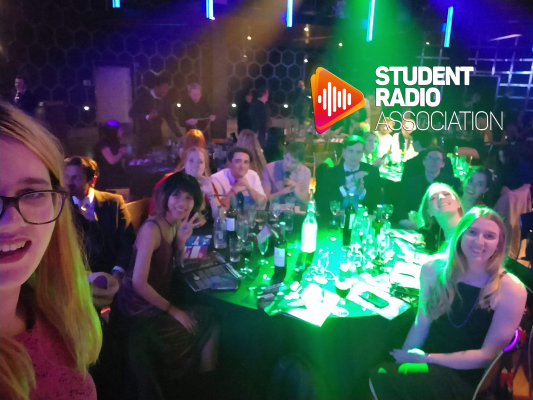 Keren takes a retrospective look on the station’s collective achievements at the SRAs.